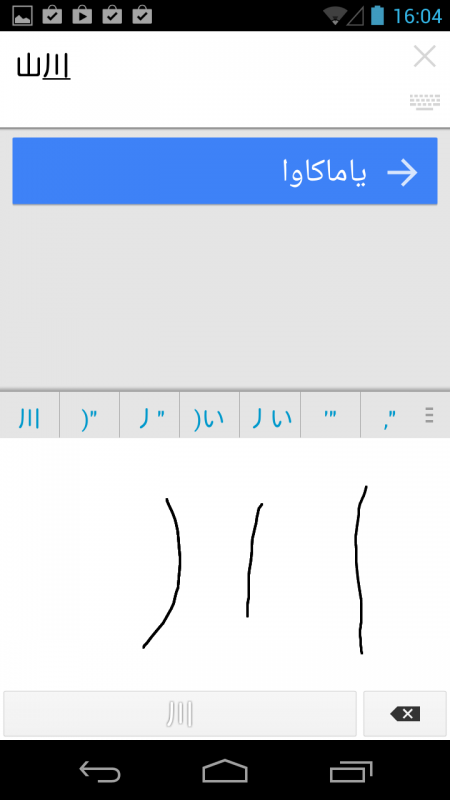 Best app for translating multiple languages! You can translate in 103 different languages. 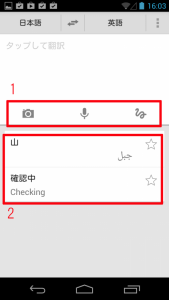 You can translate by speaking, typing, handwriting, or taking a picture. 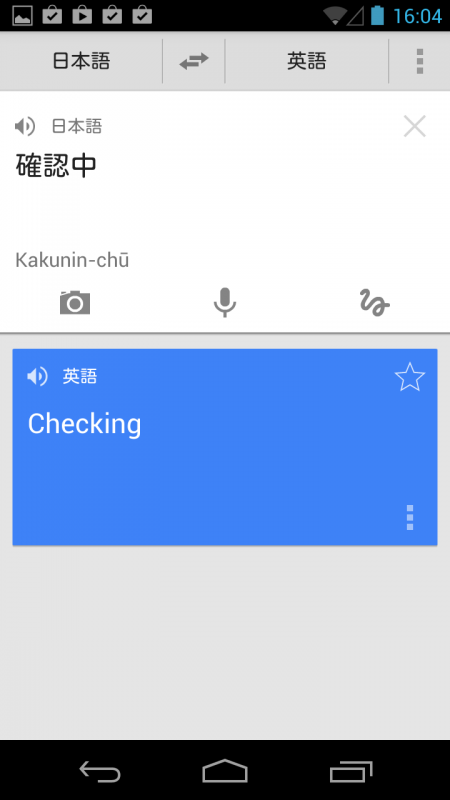 By tapping the speaker icon, you can also hear the pronunciation. 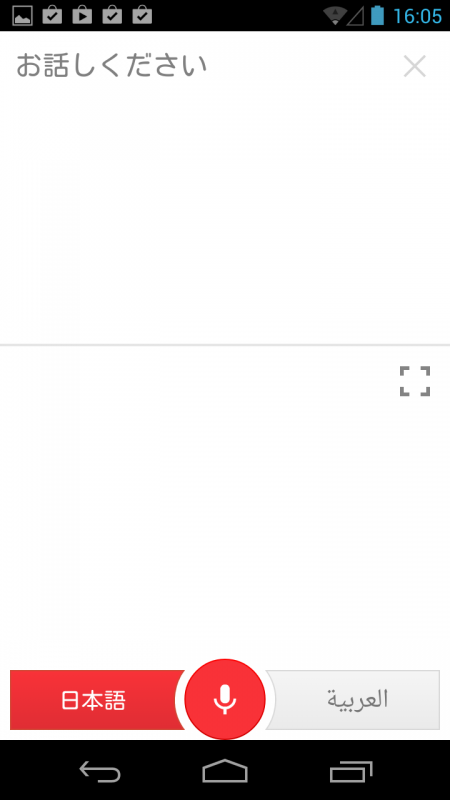 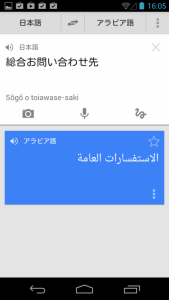 Result from translating Japanese to Arabic. 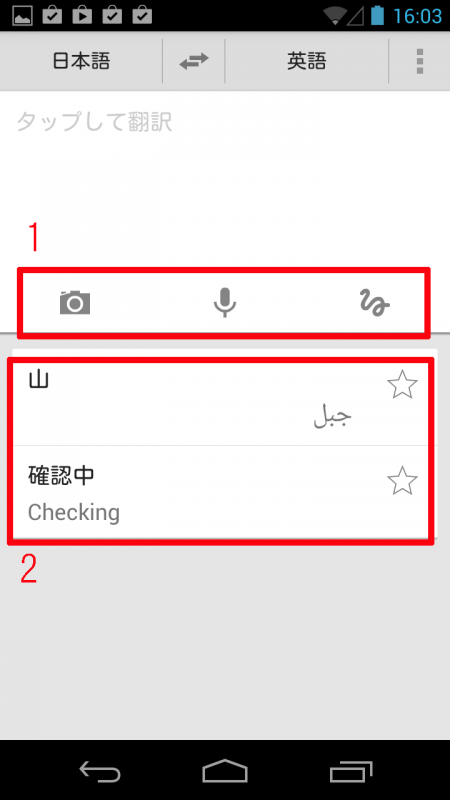 Select which language you want to translate from the top of the screen. 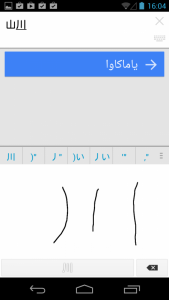 By taking a picture of text that you want to translate, after the text has been detected, highlight the area that you want to translate. 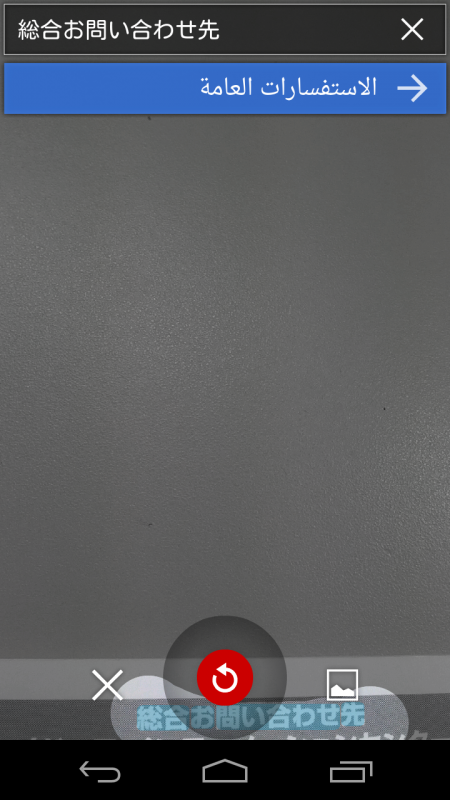 Image that was scanned by the camera. 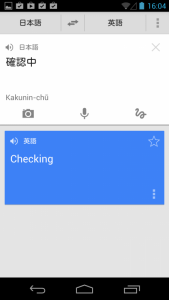 At the top of the screen, the scanned characters and their translation both appear. 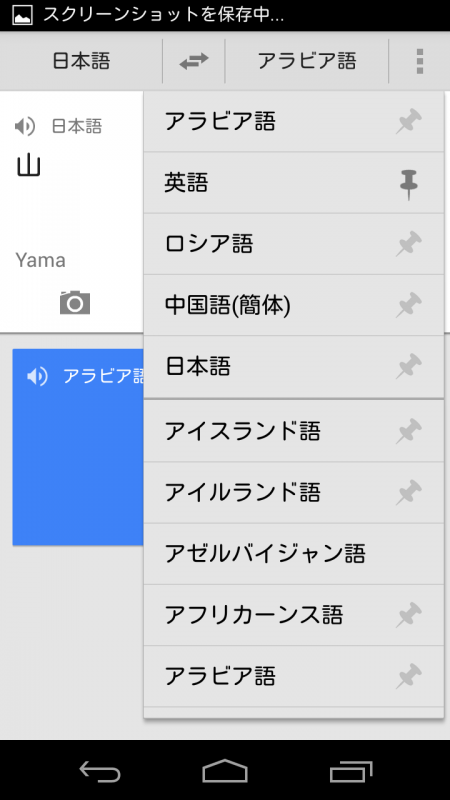 You can also search by voice. 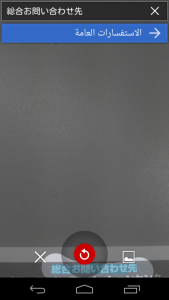 Tap the microphone icon and then speak towards the handset. 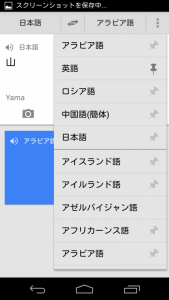 Camera scanning and offline translations are available on Android 2.3 and later.